Olare Mara Kempinski Masai Mara is a luxury tented camp which offers an authentic African experience alongside elegant style and comfort. The camp is situated in the Olare Orok Conservancy, which borders the Masai Mara National reserve and is home to an abundance of animals. Offers the client a lifetime safari experience. It is a luxury tented camp. The camp is hidden in a grove of riverine woodland on the banks of the Ntiakitiak River. The atmosphere of the camp blends a rustic African ambience and the elegance of the Kempinski legacy. Located in Olare Orok Conservancy, the perfect destination for game viewing within minutes of landing at the airstrip or from the comfort of your tent. The tented camp comprises of five twin and seven double occupancy tents, whilst the honeymoon suite is 100 sq meters and has its very own plunge pool. The tents are furnished with comfortable beds, a lounge area with wide sofas and rugs. All tents have en-suite bathrooms, which are equipped with a hair dryer and a range of toiletries. Olare Mara Kempinski Conference Package or Events. The Hotel offers a range of professional conference packages or Events. Book your next Olare Mara Kempinski Conference Package, meeting or Events with us. Olare Mara Kempinski Team Building Package. 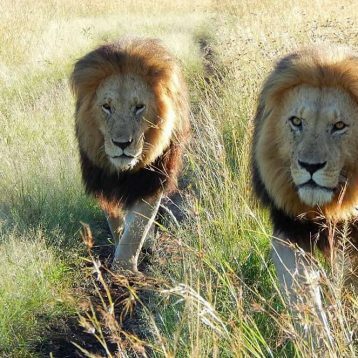 Olare Mara Kempinski Masai Mara Honeymoon Package. 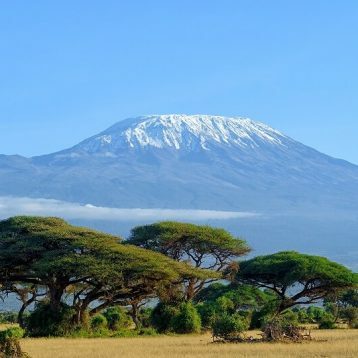 Contact Us for a Free tour Quote on Olare Mara Kempinski Honeymoon Package!. Great Discount Safari Offers. We will tailor and personalise your safari package to Olare Mara Kempinski. 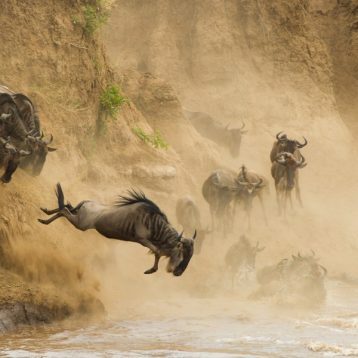 3 Days 2 Nights Olare Mara Kempinski Masai Mara Safari. 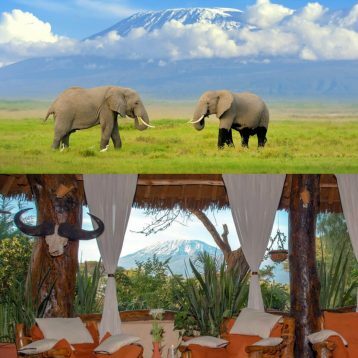 4 Days 3 Nights Olare Mara Kempinski Safari.